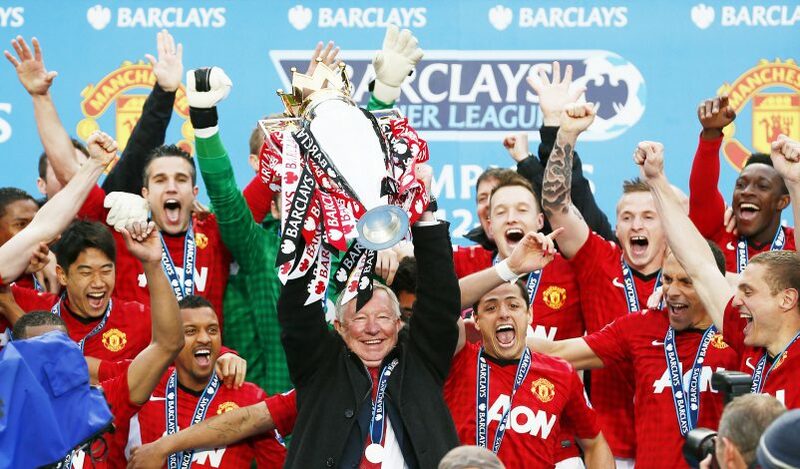 Manchester United’s title hauls under Sir Alex Ferguson were certainly memorable. In the years since the gaffer’s departure, there has been more than one season that fans choose not to remember. However, in 2012, a year before Ferguson retired, the Red Devils certainly faced one of the worst moments in their history as a club. On the last day of the season, on the last kick of the ball, United lost their Premier League title to none other than their bitter rivals Manchester City, as the league was won on goal difference for the first time. Tom Cleverley, writing about that hallowed day, speaks about the actions of the boss in particular. The English international states (via United’s official website): “Everything just comes back. Losing to your city rivals on goal difference with the last kick of the season, it doesn’t get much worse. I’ll never forget in the dressing room after that game. That pretty much sums up the type of manager Ferguson was – never content, always edging his players to perform further. Cleverley does make an interesting point as he adds: “That’s how much of a winner he was, how ruthless he wanted us to be. If we’d done that, scored more goals, really killed teams, we’d have won the league in 11/12. Under Ole Gunnar Solskjaer, that same hunger seems to have returned, although the games against Arsenal and Wolves certainly displayed a fatigued form of satiation from scoring goals.